Do you want to generate an extra stream of income? Or do you just want to give up the day job? 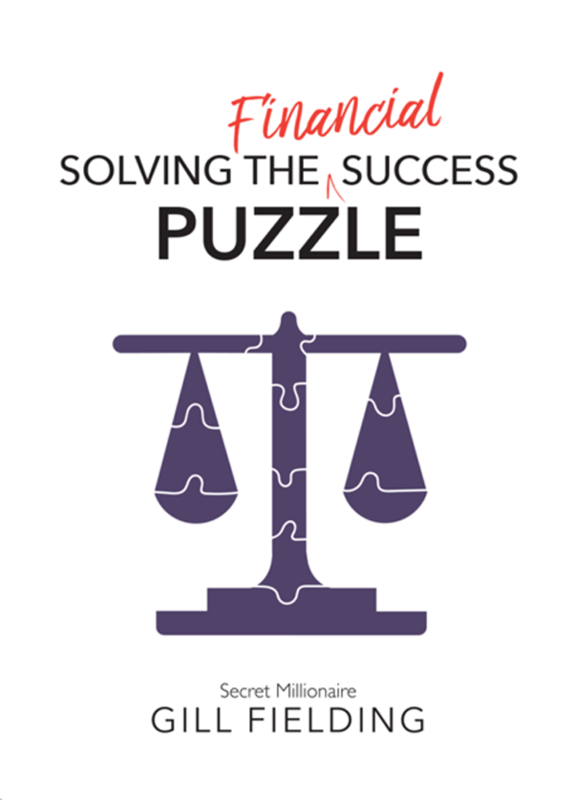 Solving the Financial Success Puzzle is a practical, hands-on growth guide, packed full of inspiring theories and tips to help grow your wealth. Do you want to generate an extra stream of income? Or do you just want to give up your day job? 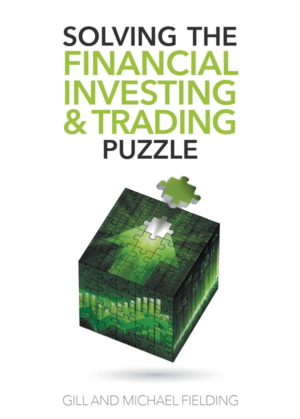 Solving the Financial Success Puzzle is a practical, hands-on growth guide, packed full of inspiring theories and tips to help you grow your wealth. Cleverly designed to challenge key concepts and belief systems, Gill Fielding shares her easy-to-follow processes, inspiring and motivating you to follow in her footsteps. The more you understand about your responsibility and beliefs towards money, the more you realise that YOU can also become financially liberated when you have the right mindset and knowledge. 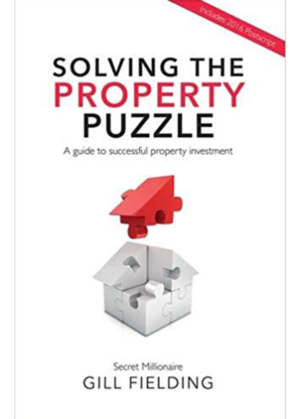 This book gives you access to all of Gill’s accumulated expertise for the best start on your path to financial freedom. Gill is on a personal mission to educate the nation in managing and improving their own financial position. By Understanding more about your responsibility and beliefs towards money, the more you realise that YOU can also become financial liberated. “I initially came across Gill in the Daily Express supplement magazine back in 2012. Although I had read other financial giants such as Tony Robbins etc, Gill’s short article on money management, enabled myself (age 47) to rescue my savings completely from nothing! If I’m truthful, that short article still resonates with myself more than this book, as I think at times the latter promotes greed, when the article stresses that you only ‘need enough.’ Having said that, Gill’s initial obsession as a child with money is very amusing; reference what she initially did with her very first £5 given to her by an Uncle! The 5 Mum Money Management lessons are wise & the Calculator Site pages are fascinating.